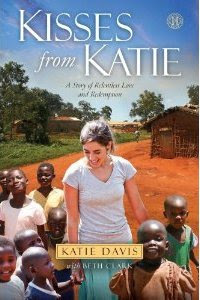 Hi Katie - Just wishing you a very safe and blessed trip to Africa - know that you have many families praying for you and your kids. Thanks for keeping us all updated with this blog. You are in our prayers and I wish you a safe trip there are home. Be a light so that they may see your good works, and glorify your the Father. I wish you well in all you do. Have a great trip Katie! katie i am so excited for you!! you were so young here - and wow - its amazing to be looking back at 2007 - after reading your book in 2011! I love it!